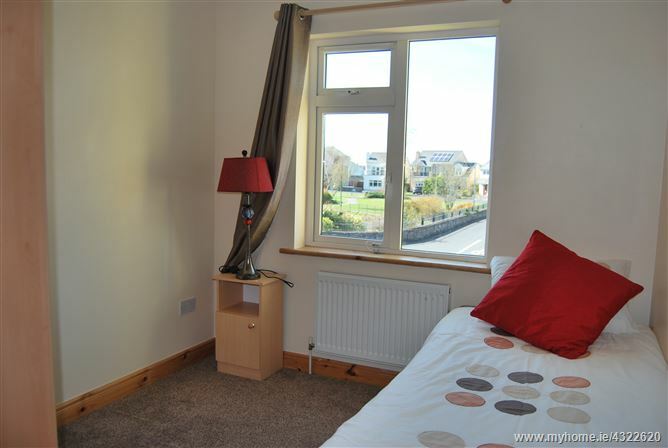 This spacious house is located towards the front of the River Village development. 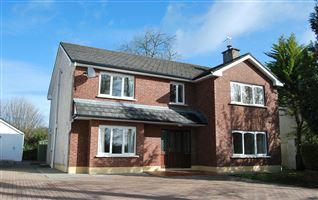 The house has been designed so that the principle rooms on the ground floor overlook the garden areas front & rear. 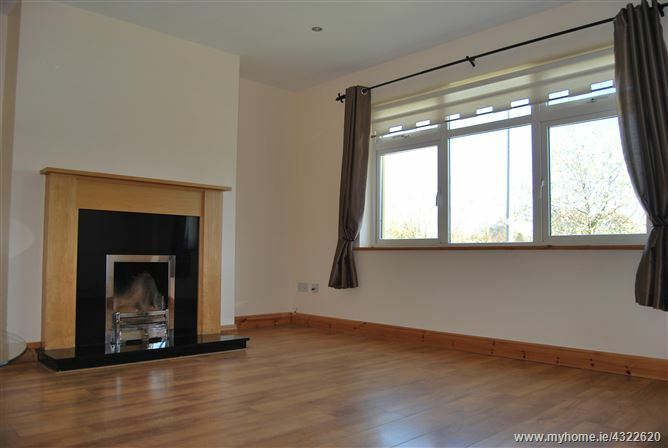 The Sitting Room is a good space ideal for entertaining, the extra large window accentuates the feeling of light and space in the room. 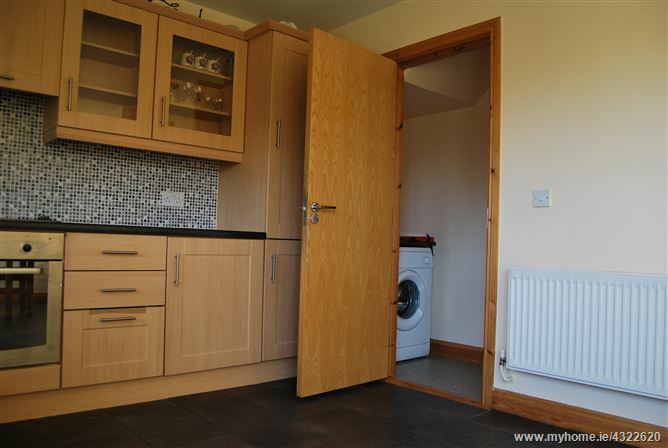 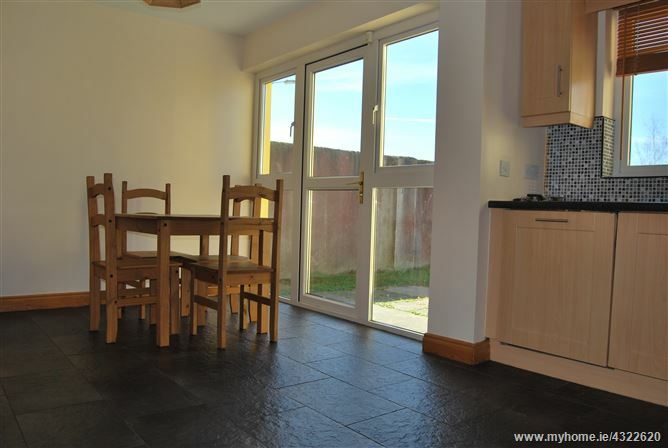 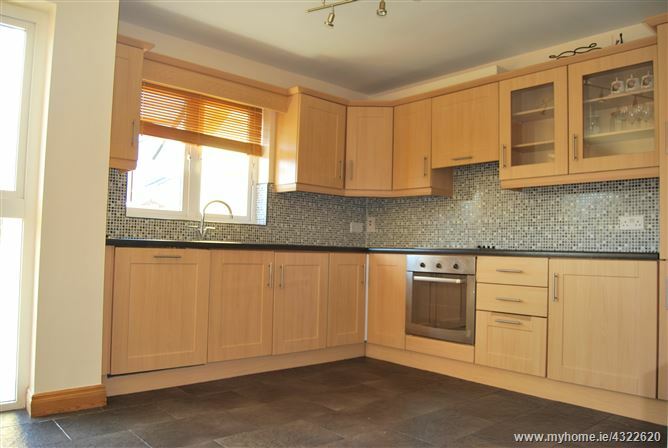 The Kitchen/Diner has Double doors leading to rear garden & contemporary fully fitted Kitchen. 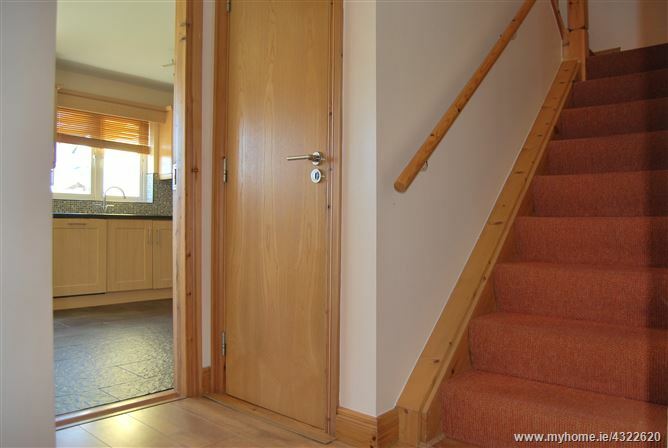 Upstairs there are three bedrooms, one with master ensuite shower room and a Family Bathroom. 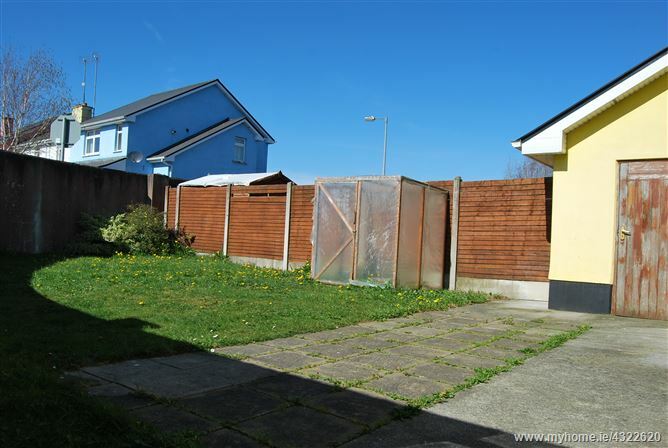 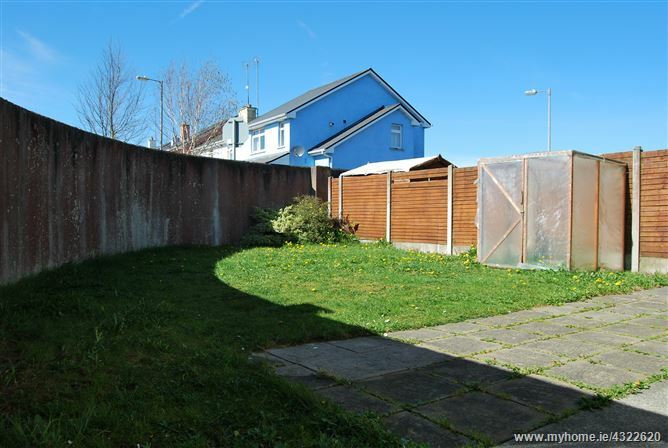 This property is an end property which boasts an extra large site. 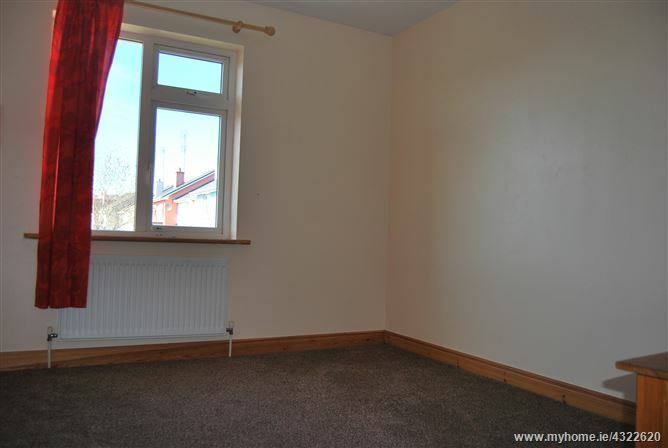 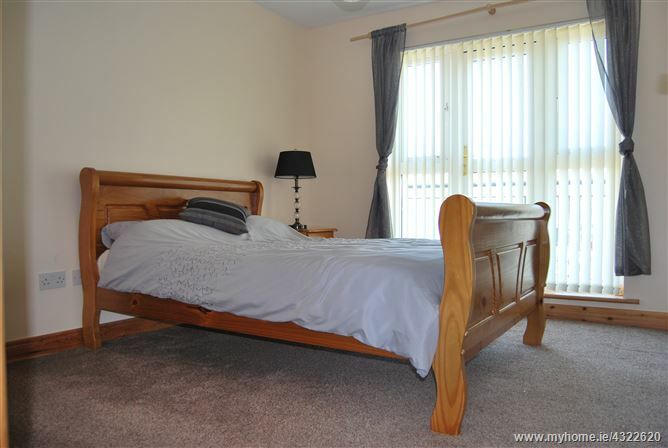 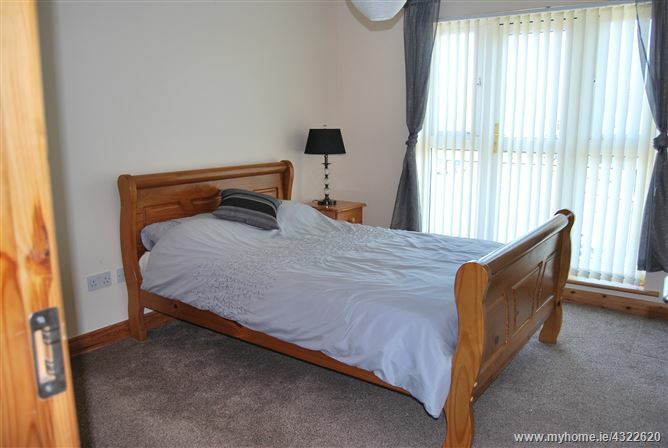 - Master bedroom tastefully decorated with carpet flooring, extra large windows with door leading onto balcony area. 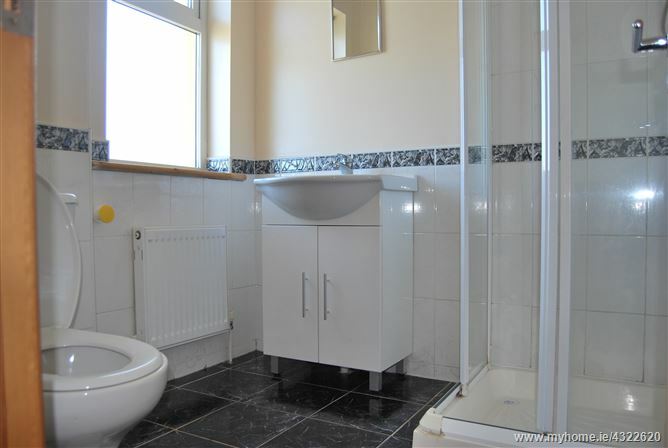 Ensuite shower room off same. 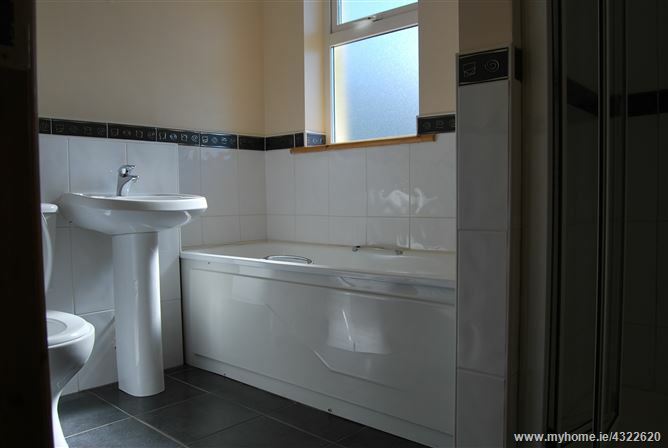 - Main Bathroom with Bath and shower unit. 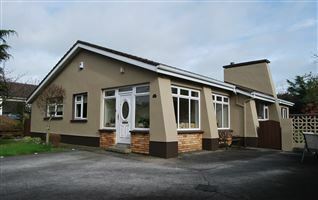 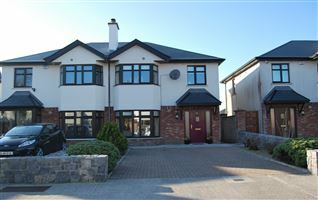 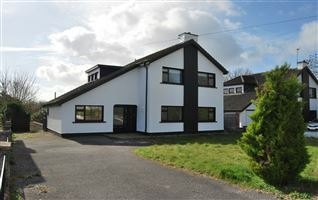 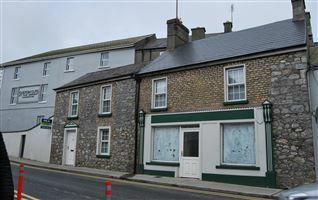 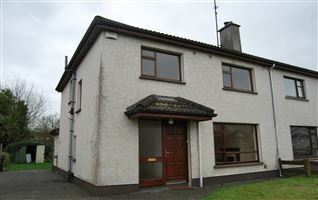 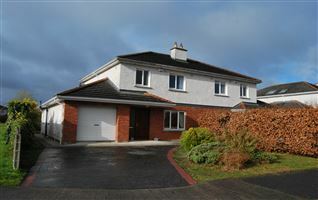 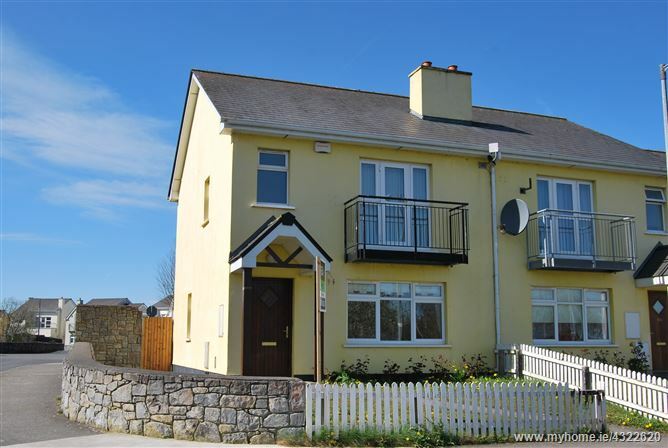 The River Village estate is located in the sprawling Monksland area of Athlone. 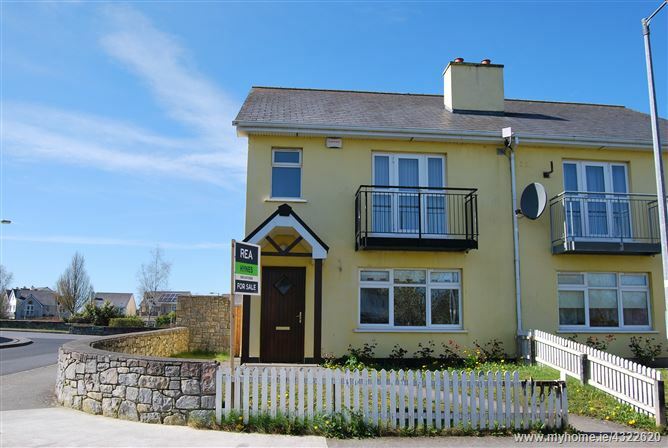 The River Shannon and the nearby Lough Ree make this town a charming place to live. 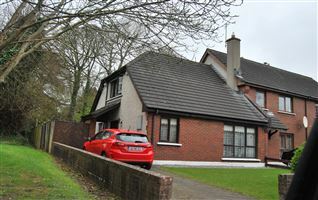 Within a few minutes' walk of the estate you will find several shops (including a SuperValu), a 4-star hotel with fitness studio and pool as well as a medical centre. 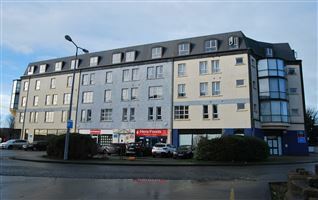 There is an hourly local bus service connecting the estate with the town centre. 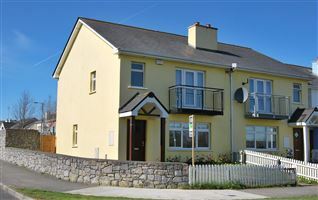 As a central point between Dublin and Galway, Athlone is well connected through motorway and public transport (train, Bus Ã‰ireann and private buses).